Join us for an afternoon of gaming - board games, card games, and video games. Our featured tournament this month is Super Mario Kart. 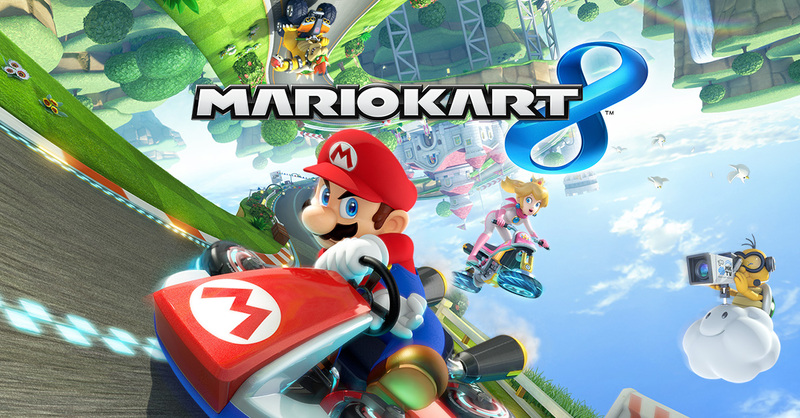 No need to worry if you are not into Super Mario Kart, you can still challenge your friends in NBA2K, Mario Kart, Super Smash Bros., Injustice 2, Rocket League, and more.